Two pad sites available. Accepting offers for one restaurant catering to lunch and dinner crowds and one theme restaurant. 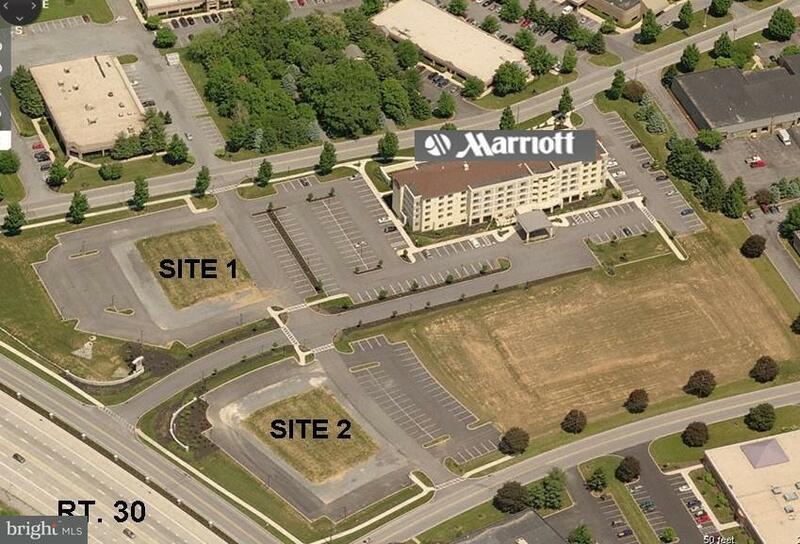 These pad sites are located at the entrance of a Marriott Hotel and Hampton Inn.